Founded by Charlotta Sandberg, this Swedish based brand loves the beauty of the environment! More of these delightful, magical designs with children's storybook characters in a fun, fantasy background. 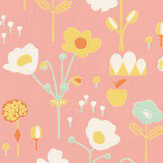 Not just for the kids, these designs are great to add colour and interest in kitchens, utility rooms and family rooms. 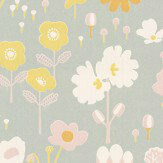 Pretty ditzy flowers, unicorns, dragons and even koala bears - simply sweet! 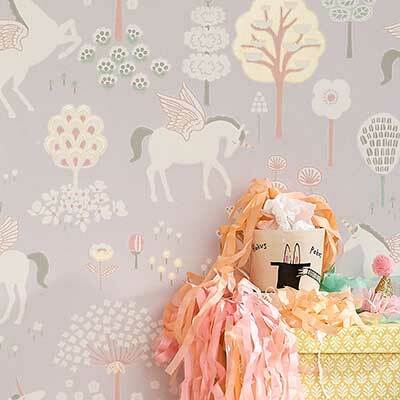 This whimsical wallpaper collection has been designed by Charlotta Sandberg and made in Sweden. 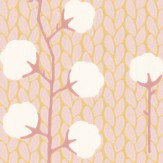 Graphic patterns meet with Swedish nature, and use soft colours and blackened pastels. 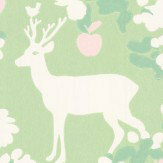 Designs include geometric patterns, stylised damask with woodland animal detailing, and trailing floral patterns. 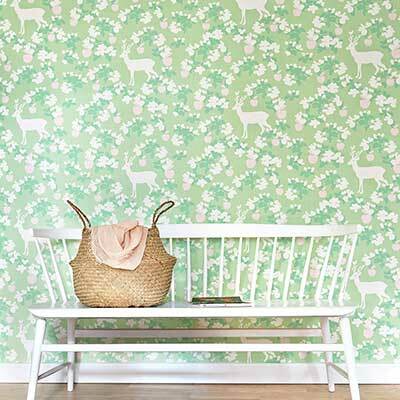 Available in soft shades, these eco friendly wallpapers are perfect for any home!